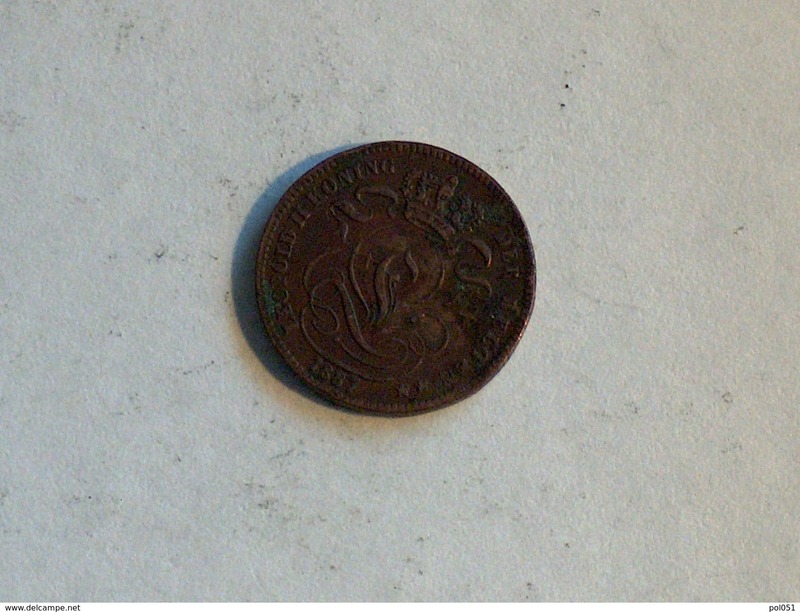 BELGIQUE - 1 CENTIME 1907. LEOPOLD II. 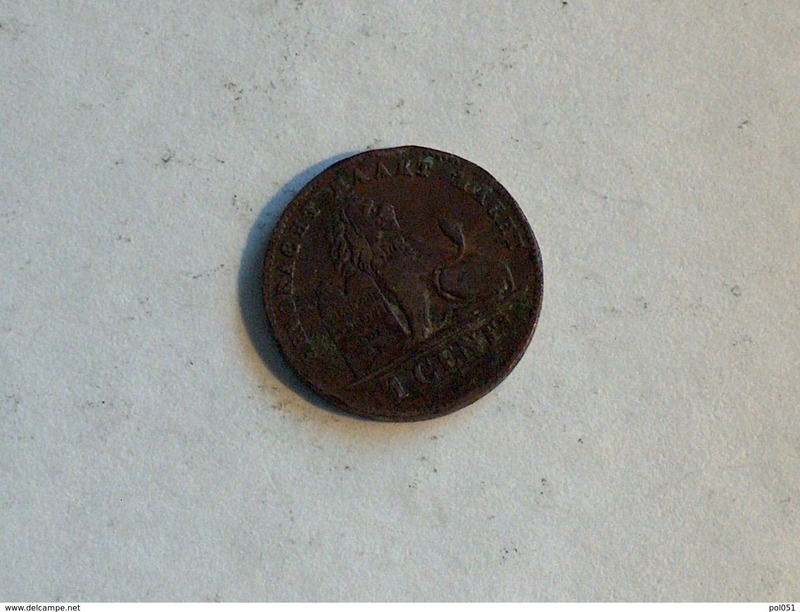 1894 VL - 1 CENT. / Morin 227 ( photo for details ) ! !